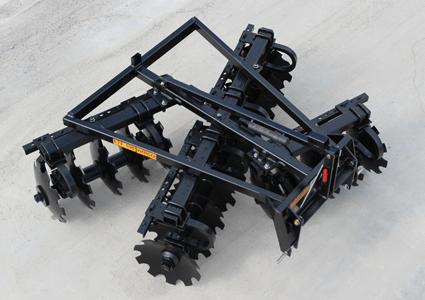 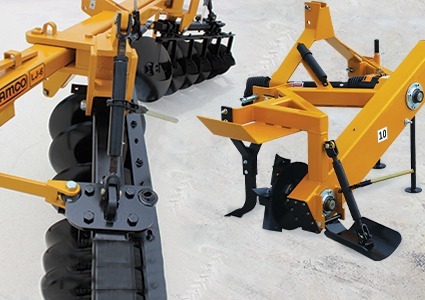 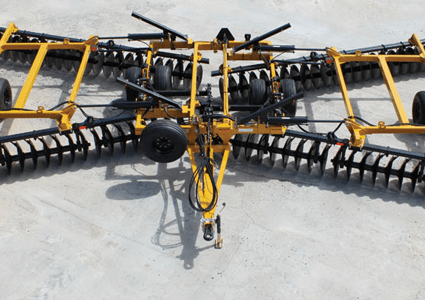 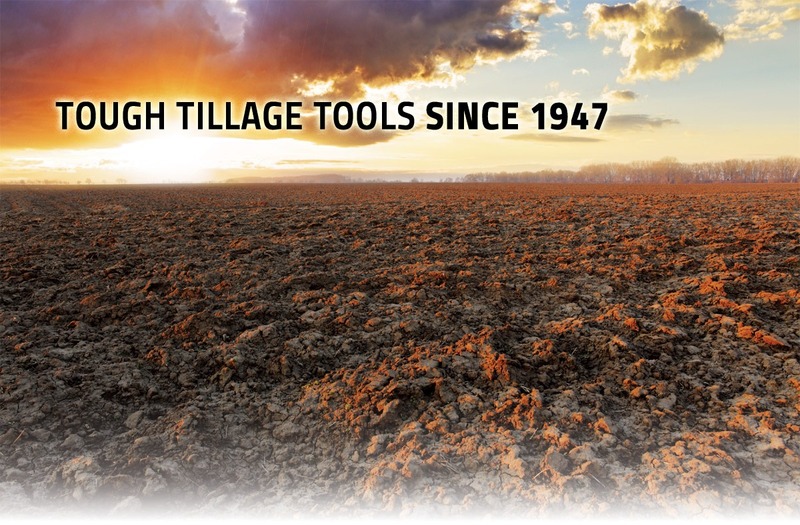 AMCO Manufacturing, Inc., has been making tough tillage tools since 1947. 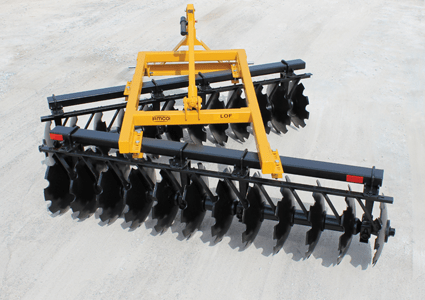 Based in Yazoo City, Mississippi, AMCO farming tools are hard at work around the country shaping land, preparing seedbeds, and building agricultural water management solutions. 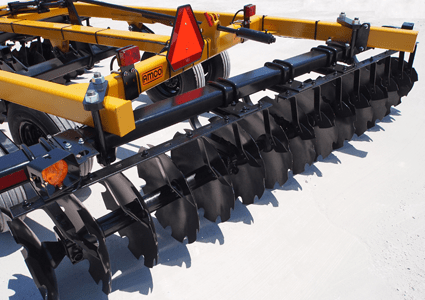 AMCO makes farm and construction industry equipment and water management tools that give our customers years of dependable performance, including bedding hippers and toolbars, disc harrows, lift harrows, wheel offset harrows, pivot/tile plows, levee plows, terracing plows, border plows, water furrow plows, and rotary ditchers. 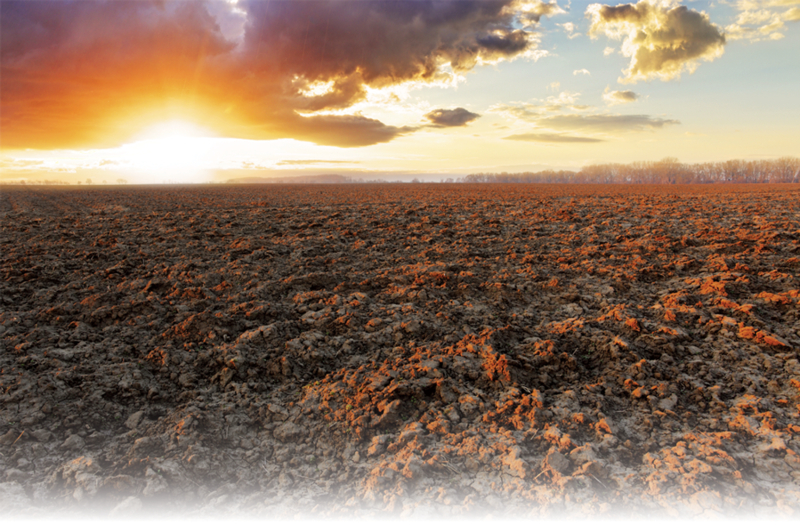 As an innovative leader in our field, we work to pioneer new products to serve the diverse needs of our customers. 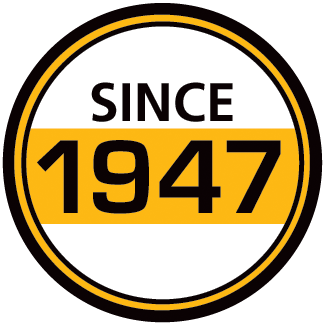 Past innovations have included AMCO’s development of agricultural anti-friction bearings, especially our triple-lip sealed and greaseable ball bearings and the Protect-O-Shield® bearing assembly, which allowed AMCO to be the first to offer a two-year warranty on this type of bearing system. 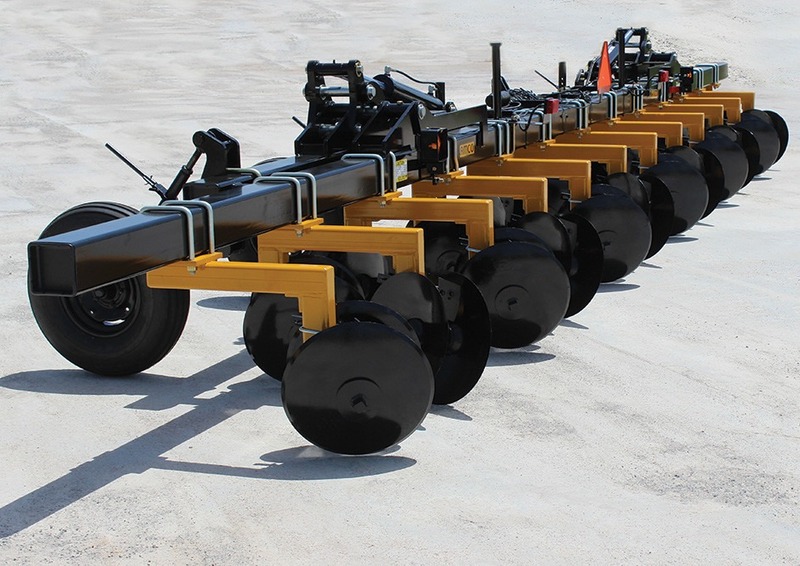 You can count on AMCO for rugged, high-quality tillage and water management equipment and exceptional service at a fair price.